The most recent numbers suggest there are nearly 200,000 practicing dentists in the United States. That’s a lot of options. With such a crowded playing field, how will your practice stand out when someone searches online for “best dentist” in your city or town? The answer is search engine optimization, or SEO. SEO helps fine-tune your website and match it up to the results page of someone searching for related material online. 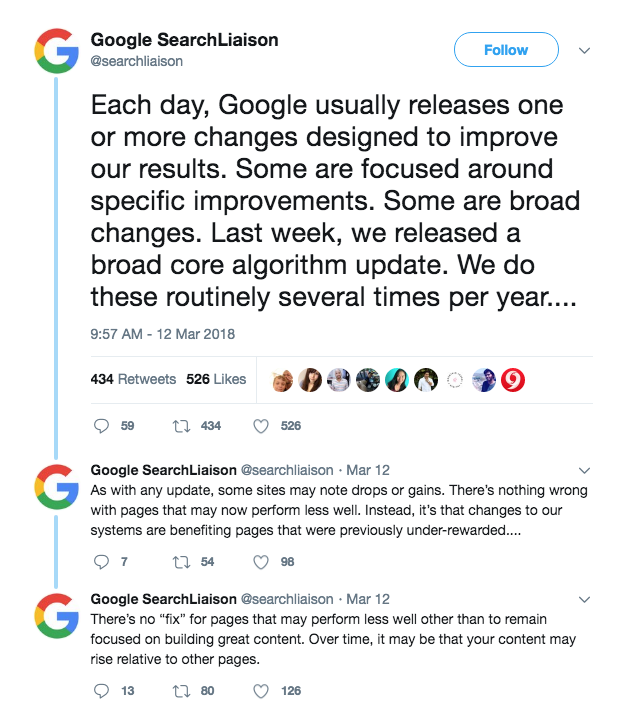 As technology improves and algorithms change and evolve, so too do the best SEO practices. Read on to examine some of 2019’s biggest projected trends, and how you can use them to your practice’s advantage. We have discussed it in previous articles, but the importance of video content in today’s marketing landscape cannot be stressed enough. Not only does it improve your user experience and help your brand stand out among the competition, it enhances your standing on search engine results. In fact, your site is 50 times more likely to appear on the first page of Google’s search results if it features a video. Over the past few years you’ve likely encountered a voice assistant like the Amazon Echo (Alexa) or Google Home, but you may have not considered that these products are playing an increasingly big role in SEO. In 2018, 58% of those who owned these devices used their voice search function to look for information about local businesses. It will be valuable to ensure your website is optimized for voice search, as voice recognition is projected to become a $601 million industry this year. Microformats are essentially pieces of code used to mark up your website which help convey unseen information to search engines, essentially labeling or tagging them. The more thoroughly your website’s content is labeled like this, the more likely a search engine is to match your site to a search. Microformats can be especially helpful for businesses with brick and mortar locations who want to display their business hours… dental offices, for example!